Backlogs are the worst. If you’re anything like me, you buy dozens of games every year and beat about five of them. You don’t necessarily dislike all the games you don’t complete. Usually, another game catches your eye and you put your current quest on hold to begin a new one. Before you know it, you have about 50 games you never finished and still “intend” to get back to. 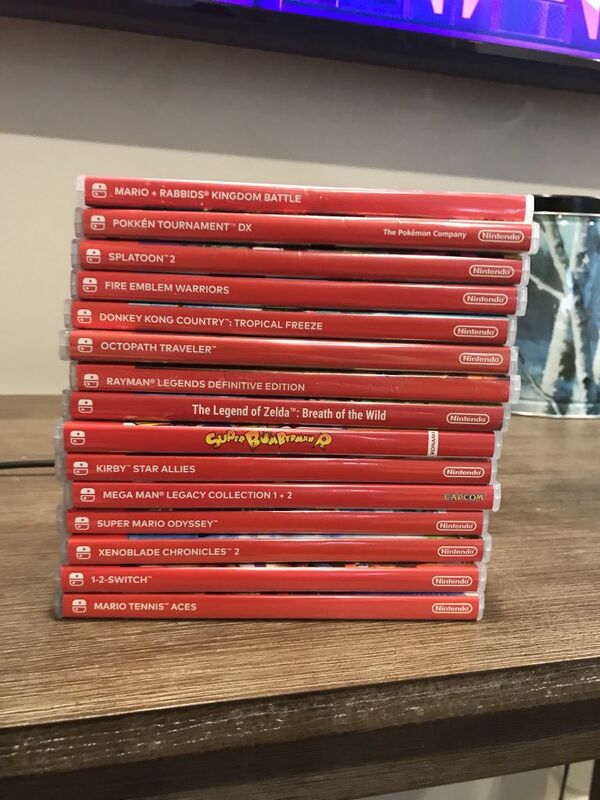 I’ve only beaten five of these games… My Switch backlog is an avalanche. This week’s game is Donkey Kong Country: Tropical Freeze. 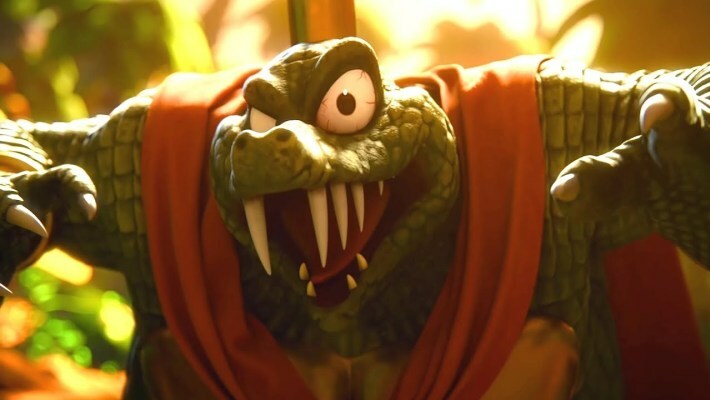 What can I say – I’ve been inspired by King K. Rool’s inclusion in Smash Bros Ultimate. Get your Peanut Pop-Guns ready – the war against your Switch backlog starts now! A Two-Minute Review – Is Donkey Kong Country: Tropical Freeze Any Good? Yep – it’s good. You’ve probably heard all about the incredible platforming found in each of the game’s six worlds. 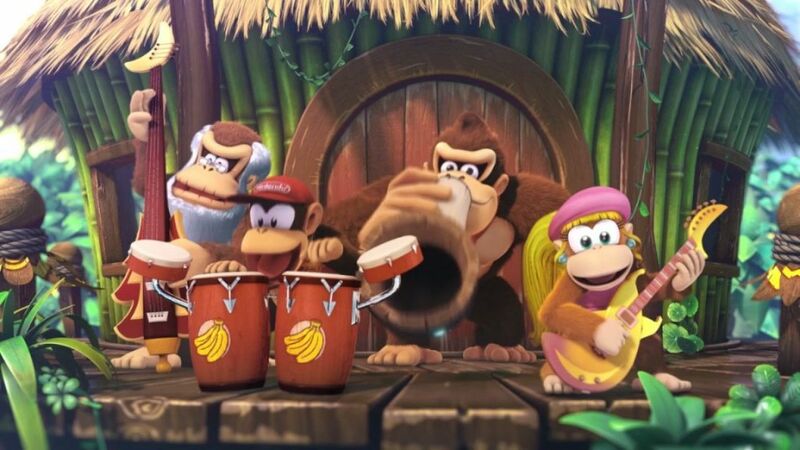 Since its release on the Wii U, way back in 2014, Donkey Kong Country: Tropical Freeze has been championed by platforming fans as one of the greatest to ever do it. I completely agree. Every level presents new and creative challenges to overcome. Even the mine cart levels devise creative twists to the old formula. One sequence has the Kongs traversing a sawmill only to be seamlessly transitioned into a wooden boat. 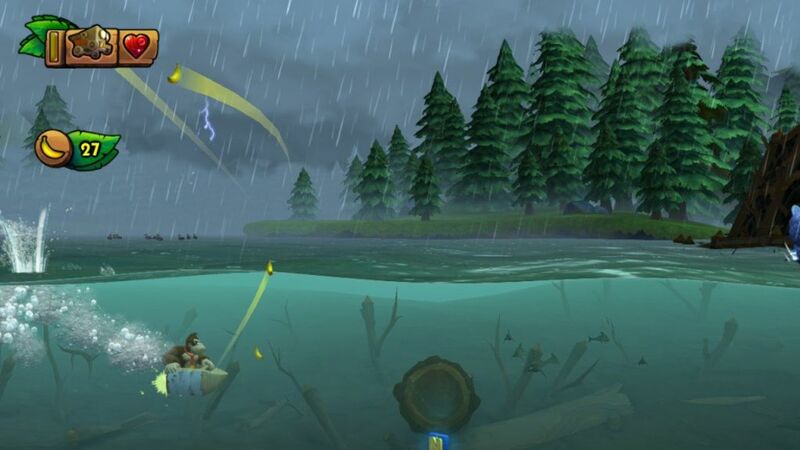 The physics change to focus more on using DK’s bulk to drive the boat underwater when unavoidable obstacles appear overhead. After a brief tour of the waters surrounding the mill, the boat gets cut back into a mine cart. You finish the level after a gigantic saw buckles under DK’s weight and begins cutting up the track, chucking obstacles in front of you. 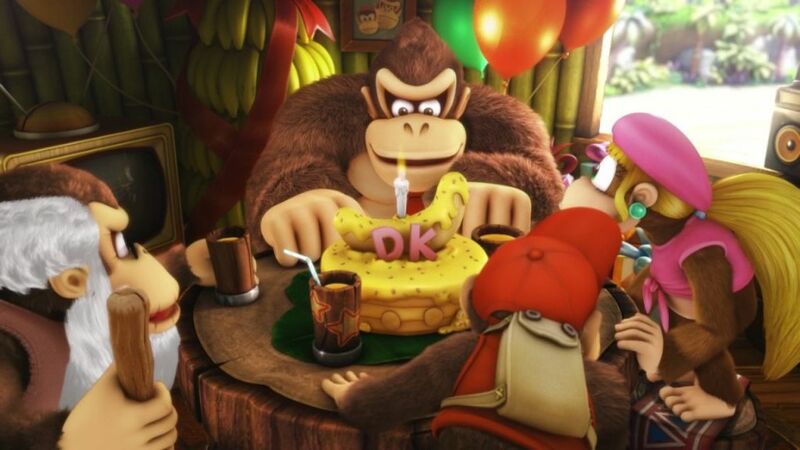 Each level features moments like this – Donkey Kong and crew interact with the world in ways that shape the challenges to come. 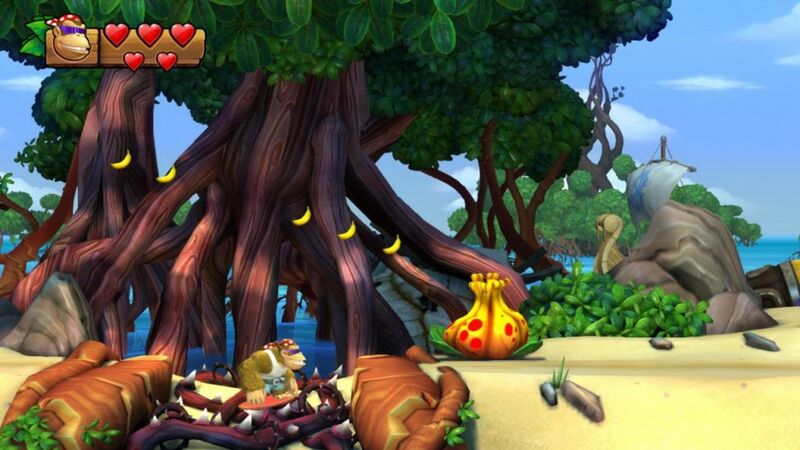 For a game about a gorilla being displaced from his island by viking penguins, Tropical Freeze is incredibly logical. It makes the world feel alive in ways that not even the Mario series ever has. So yes, Donkey Kong Country: Tropical Freeze is more than good. It truly is the best 2D platformer Nintendo has released since Donkey Kong Country 2: Diddy’s Kong Quest. Bingeability – Can I Knock Donkey Kong Country: Tropical Freeze Out Fast? I could talk for hours about what makes Tropical Freeze so special, but if you bought it you probably already know how great it is. You probably also know that the game is hard; if you haven’t played a platformer in a while, this one will beat you up. Failure frustrates some players, and even though Tropical Freeze never feels unfair, you will likely fail a lot. That affects the game’s bingeability considerably. All-in-all, Donkey Kong Country: Tropical Freeze has six worlds and a bonus world for those who collect all the KONG letters in each stage. Each world consists of about eight levels, paced masterfully by the team at Retro. Unless you want to find every collectable without using the helpful Squawks item, the average player should be able to beat each level in three to five minutes – barring any setbacks. The hardest stages will take considerably longer, due exclusively to how tough they can be. Retro realized that the Wii U version was too tricky for some, however, and made some quality of life changes to make the game accessible to all. Funky Kong Mode goes a long way towards achieving that goal. Funky has extra hearts, can’t fall on spikes, and has a combination of Dixie’s hair twirl and Diddy’s jetpack that makes tricky jumps a breeze. Tropical Freeze’s levels were created with Donkey Kong’s hulking momentum in mind, and Funky definitely breaks the balance a little bit. That said, these levels are still worth playing and appreciating. If you want to fly through them quickly, Funky’s your guy. For first time players playing Funky Mode, Tropical Freeze shouldn’t take more than a weekend to beat. You can grab a buddy and race through it in one night if local multiplayer is more your pace! Those looking for the original experience may have it tougher. If you want to clear every level playing through Original Mode, Tropical Freeze will probably take about a week to beat. 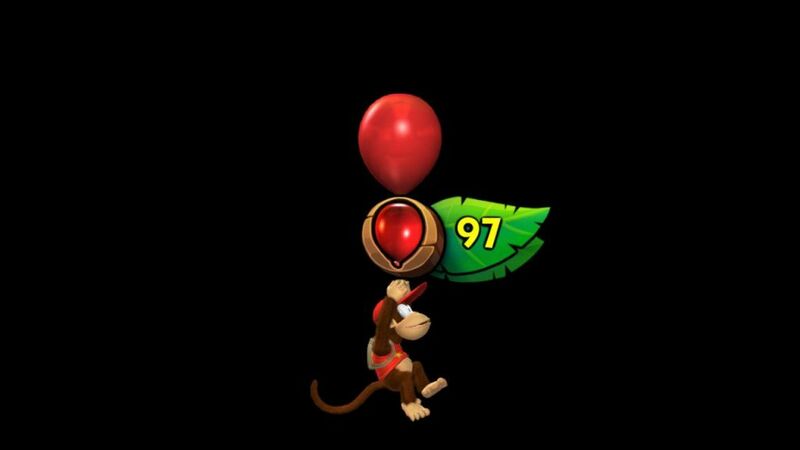 Pro Tip: Use Dixie Kong as your assist Kong. She is by far the best of the original three choices. The extra few hours came from dabbling in Hard Mode and playing with friends. I beat Donkey Kong Country: Tropical Freeze in about 10 hours playing single player with Donkey Kong, collecting all the Kong letters and most of the puzzle pieces. My experience will be different than yours though. I 100%ed the game on the Wii U, and came into the Switch version remembering way more than I originally expected. 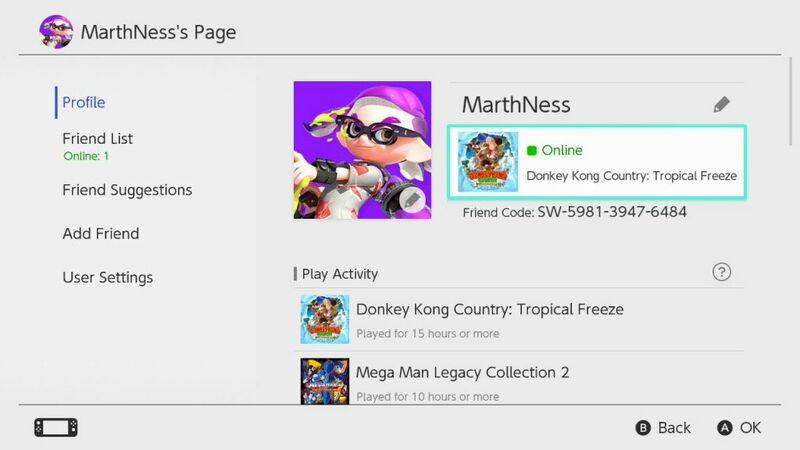 At the end of the day, there are plenty of games in your Switch backlog that will take four or five times longer to beat. Cultural Relevance – Do I REALLY Need to Beat Donkey Kong Country: Tropical Freeze? Some games simply have to be beaten. Super Mario World, Ocarina of Time, Pokemon Red & Blue… as a gamer you should probably beat these games. They shaped the industry in countless ways, and you will come away from them with a greater appreciation for the medium. Donkey Kong Country: Tropical Freeze isn’t one of those games, but it is interesting in its own right. The era of platformers is over two decades behind us, but they are still popular. If you’re like me, a lover of platform games, Tropical Freeze is absolutely a chapter you should experience. It doesn’t redefine the genre, but it is the pinnacle (or close to it) of what a traditional AAA platformer should look like. Future side-scrollers should be compared against Tropical Freeze. If you want to be a part of those discussions, you need to beat it. Is it Outdated – Has Tropical Freeze Been Bested Since Its Release? Nintendo released several 2D platformers after Tropical Freeze. A few Kirby games, including March’s Kirby Star Allies (another staple of many a Switch backlog! ), have come out. They don’t come close to touching Donkey Kong Country: Tropical Freeze. The real competition has been on the Indies front. There are a lot of platformers available on the eShop, some of which do match Tropical Freeze’s quality. Games like Celeste, Steamworld Dig 2, and Sonic Mania all have strengths that occasionally exceed Tropical Freeze’s high bar. That said, none of those heroes feel like Donkey Kong. 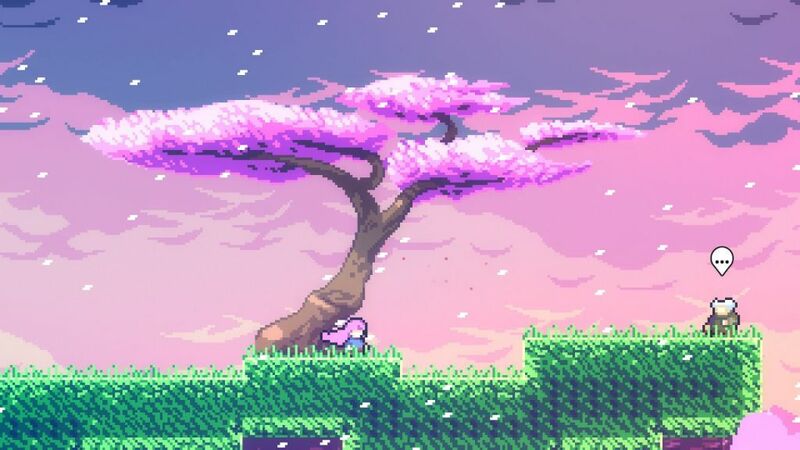 Celeste is a masterpiece, and in my opinion the best platforming game ever made, but its use of momentum is completely different. Sonic Mania fits that bill a bit better – both Sonic and Donkey Kong require the player to manually build speed to make certain jumps. Still, Sonic Mania focuses on maintaining speed, while Donkey Kong Country: Tropical Freeze requires players to slow down for certain challenges. Tropical Freeze’s graphics are entirely different as well. Celeste’s graphical style dazzles and fits the game’s themes, while the characters in Steamworld Dig 2 really pop. Still, those art styles aren’t for everyone. Tropical Freeze brings a AAA polish that hasn’t been topped in the genre since. If you’re looking to play the latest and greatest AAA platforming game, Donkey Kong Country: Tropical Freeze is it. Is it Outdated: Absolutely Not. The Verdict: Complete It, Beat It or Forget About It? Donkey Kong Country: Tropical Freeze won’t let you down. Go ahead and beat this one. Grab a friend on a Friday night, order a pizza, and kick the Snowmads out of DK Isle. I’d recommend you play as Donkey Kong, but if you really want to plow through hop into Funky mode and go to town! Once you’ve checked this one off your Switch backlog, come back for next week’s challenge.